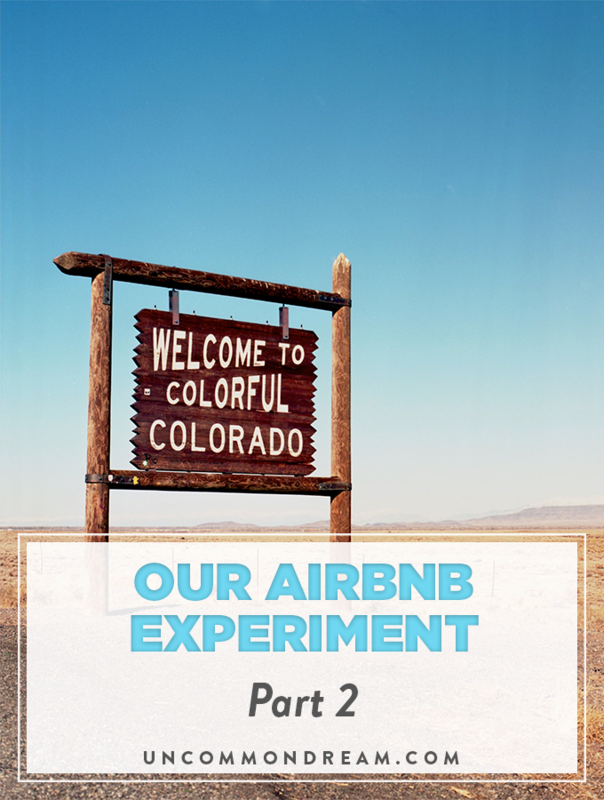 This is the follow-up article to Our Airbnb Experiment: Part 1. When we decided to spend 3 months in Ecuador, we wrestled with whether to simply leave our home empty or rent it out. The wasteful inefficiency of leaving a 4-bedroom 4 bathroom 2,900 square foot home empty bothered me. Ellen understandably wasn’t crazy about a series of strangers sleeping in our home. I still don’t know exactly how Ellen came around to the idea. But I’m sure knowing that we would arrange to have our house cleaned before we came home helped. I’m also certain buying dedicated Airbnb linens and towels for our guests reduced the eww factor for her. Our $2,000 damage deposit also gave us both more peace of mind. Requiring our guests to agree to such a hefty deposit encouraged them to care for our home as we would. Along these lines, Airbnb’s Host guarantee and Host Protection Insurance gave us a lot more confidence as well. Still, listing our home on Airbnb was quite a leap of faith on our part. 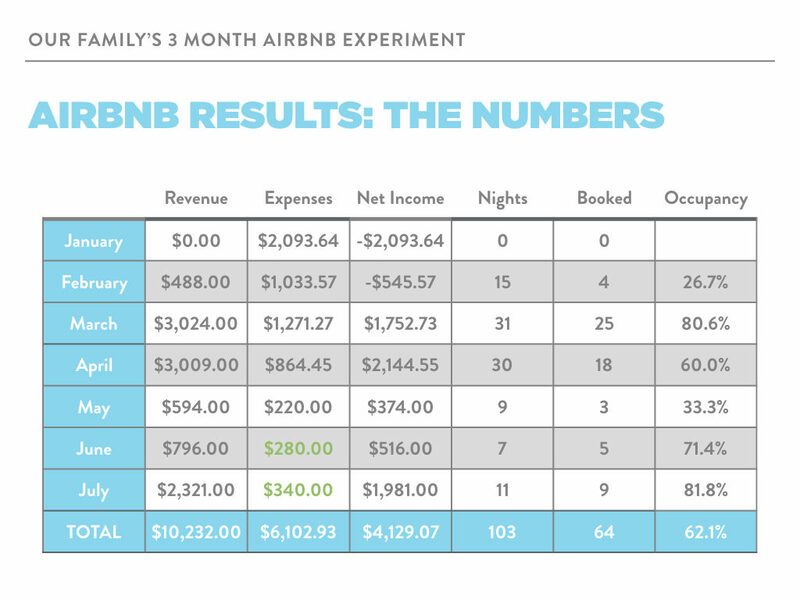 We invested $3,126.08 and spent the better part of 6 weeks preparing our home to be an Airbnb rental. As Ellen explained in part 1, we took photos and got our listing up as quickly as we could so potential guests could see our listing. But we had no way of knowing whether or not we would even have guests. We have some friends in Portland that have been renting their basement studio on Airbnb. They told us a good rule of thumb is to aim for around 50% occupancy. If occupancy rises much above 50%, your pricing is too low. If occupancy is considerably below 50%, your pricing is too high. Heeding their advice, we decided we would aim for around a 50% occupancy rate. To become Superhosts, you have to meet or exceed a number of hospitality standards. 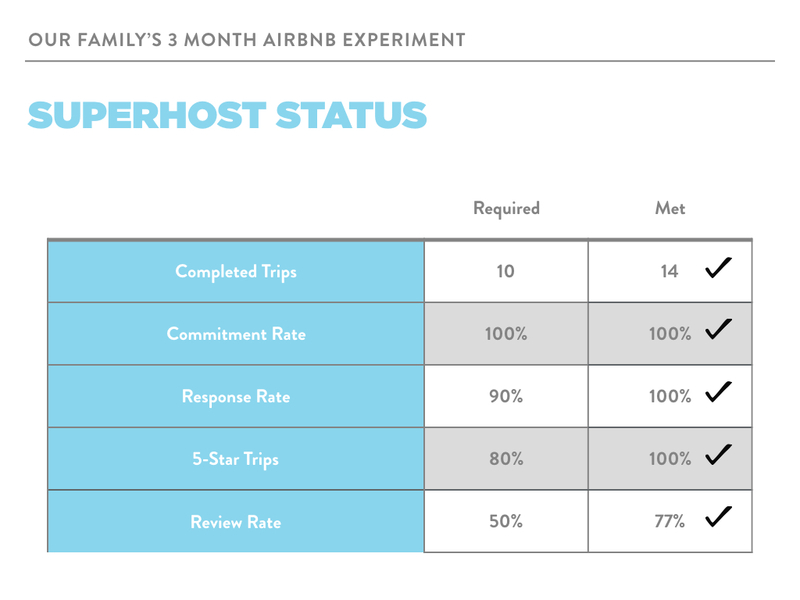 Besides the obvious benefits—receiving a Superhost badge that gives our listing a higher profile and receiving a $100 travel credit—the Superhost requirements just seemed like good metrics for measuring our own success as Airbnb hosts. Would people rent our home even though it didn’t have any reviews? How long would it take to get our first guests? We had concerns about how long it would take to get our initial guests and reviews so we set a fairly modest financial goal. We wanted to at least break-even. We knew simply breaking even was likely too modest of a financial goal so we also set a stretch goal. We hoped to also cover the cost of our family’s flights to Ecuador. If you’re into travel hacking, you might be wondering why we paid for our flights in the first place. Well, I had just used up our available travel points attending a friend’s wedding in Wales. Also, there wasn’t enough time for us to get enough travel rewards together between our decision to go to Ecuador and the trip itself. I did sign up for the Chase Sapphire Reserve card though so we’ll lots of points to apply toward our next trip! The idea of trying to coordinate everything from another continent with unknown internet access didn’t seem like a good idea. Even if we could have, the stress of managing it would have likely taken away from our experience in Ecuador. Renting our home on Airbnb was certainly not passive income. We knew we would need a team if we were going to be successful. We considered offering to pay neighbors or family members, but neither idea was viable. Our co-hosts needed to be available day or night and none of our friends or family fit that description. We also reached out to all of the local property management companies but they all told us their minimum contract period was 1 year. Our friend had recently rented a tiny home through Airbnb and she put us in touch with the owners. 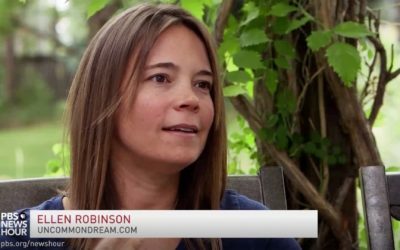 They had several years of experience hosting on Airbnb and unbelievably positive reviews. It turned out they lived about half a mile from us so we asked them if they would be interested in managing our property as well. Luckily, they were interested and had the bandwidth to do it well. They both worked flexible hours so one of them could always be available to tend to our guests as needed. We offered a couple of potential financial arrangements to our co-hosts including a percentage of the revenue, a flat fee per group, or an hourly rate. Our co-hosts chose the hourly rate and we agreed on $20 per hour which worked well for everyone. If you’re considering listing your home on Airbnb while you travel, a good co-host is essential. Besides the obvious work of cleaning and preparing our home between guests, our co-hosts resolved a number of other issues. Several groups needed us to mail them items they had left behind. One group needed special assistance to ensure they could watch March Madness games on our Apple TV (we’ve never had cable service). While our co-hosts planned to clean our home between guests, we also got quotes from several local cleaning services to give our co-hosts the flexibility of a backup plan. We had a checkout time of 10:00am and a check-in time of 4:00pm. But 6 hours isn’t a lot of time to clean our home and do all of the laundry between guests. We bought two sets of linens and towels but our cleaners still needed to wash and dry one set between guests. Again, we were lucky with our cleaning service. 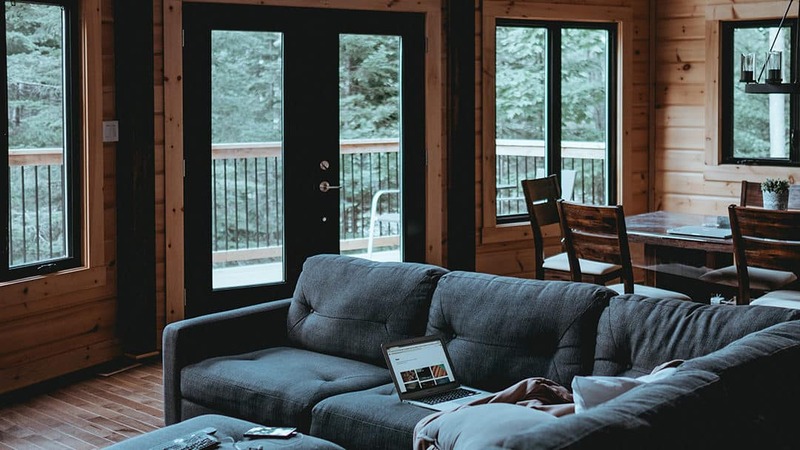 The company that was most enthusiastically recommended by several of our neighbors also ended up being the most cost-effective and the most willing to work through the practicalities of an Airbnb. For example, we ask guests to do their dishes before they leave but not every group remembers. A large cleaning service chain refused to ever do dishes. The small cleaning company we selected understood that they couldn’t just leave dirty dishes in the sink for our next guests. They assured us they would wash any dishes they found in the sink. Having backup cleaners with this kind of flexibility ended up being important. Our co-hosts needed help resetting our house between guests a few times. And one of our co-hosts suffered an injury toward the end of our time abroad and couldn’t do the cleaning. Our cleaners agreed to clean our home for a flat-rate of $110. Airbnb lets you include a separate cleaning fee in your pricing in addition to your nightly rate. We just passed along the $110 cost to our Airbnb guests. In hindsight though, because our combined sales and lodging tax was a little over 10%, we should have charged a cleaning fee of around $122 to actually cover our cleaning costs. We did a minor basement remodel project last year and hired an acquaintance’s son to help us with it. He had just started a construction company. His pricing was very competitive and thankfully, he also did excellent work. Ellen and I both felt that working with him was the best experience we’ve had yet working with a contractor. Before we left for Ecuador, we reached out for him and he agreed he’d help us with any handyman needs that our co-hosts couldn’t resolve on their own. 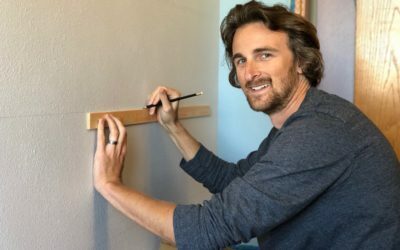 We didn’t end up needing his help, but it was reassuring knowing we could trust him to take care of just about anything that might need repair while we were away. Ellen and I found the whole experience to be positive and encouraging. Our guests were respectful of our home and the only damage we found was a tiny scratch on our refrigerator door that’s barely noticeable. We’ll go over the numbers next, but the bottom line is this—Hosting on Airbnb will pay for our family to travel anytime we’d like. Our projected net income of $4,129.07 after all of our up-front costs means we’ve exceeded our stretch goal by about $1,000. With the upfront costs already covered and our Airbnb linens and towels still in great shape, we can repeat this experiment again anytime we’d like and should make around $3,000 per month to fund our travels. Airbnb has a smart pricing functionality where they price your home according to what they know of your local market and your home. We initially turned smart pricing on and our listing had zero activity for the first week. We got our first booking shortly after we had decided to lower our pricing but before we had done it. Our first booking was for a week in July when we’ll be at a family reunion. The price of that first reservation—$1,890 for 8 nights—was really encouraging. But we were still concerned that Airbnb’s recommended pricing may have resulted in too few reservations. At the suggestion of our co-hosts, we let them manually manage our pricing. They aggressively lowered our price so we could get guests in and begin to get some reviews. Of course, there’s no way to go back and know for sure, but I believe this tactic likely did result in more revenue for us in the long run. Our occupancy rate rose to 80.6% for March and we got several great reviews. Our co-hosts then gradually raised our prices and our occupancy rate dropped to 60% for April. For the February through May period we were away, our final occupancy rate was 58.8%. We likely priced our property too low but this felt like an appropriate choice with no prior reviews. I don’t believe the few reservations we may have secured at the much higher suggested price would have amounted to as much revenue as the many reservations we had at our lower pricing. Thanks in large part to our amazing co-hosts, we met and exceeded all of the requirements to earn Superhost status. 100% of our responses to guests were timely. 77% of our guests took the time to give us a review and every guest that reviewed us gave us a 5-star review—it doesn’t get much better than that! Will We Host on Airbnb Again? You bet! We love the slow travel experience and want to share that value with our kids throughout their childhood. At the same time, we love our community here in Colorado and we really value the feeling of a place to call home. Our plans could change, but we intend to remain in our current home for at least the next couple of decades as we raise our kids. 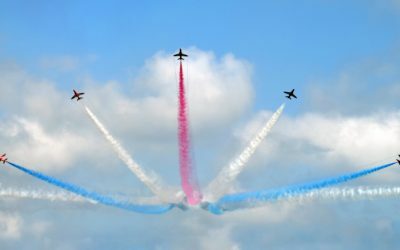 Roots versus wings? Airbnb hosting lets us have it both ways. We’ll stay home and enjoy Colorado for most of 2017 but we’re already considering an extended road trip this summer and another 3 month trip abroad early next year. Would you be interested in becoming an Airbnb host? If so, signing up with this link will help support this site and be greatly appreciated.